Happy May 1st! We are kicking off May with a short story collection by our ever-so-talented, M.V. Montgomery. 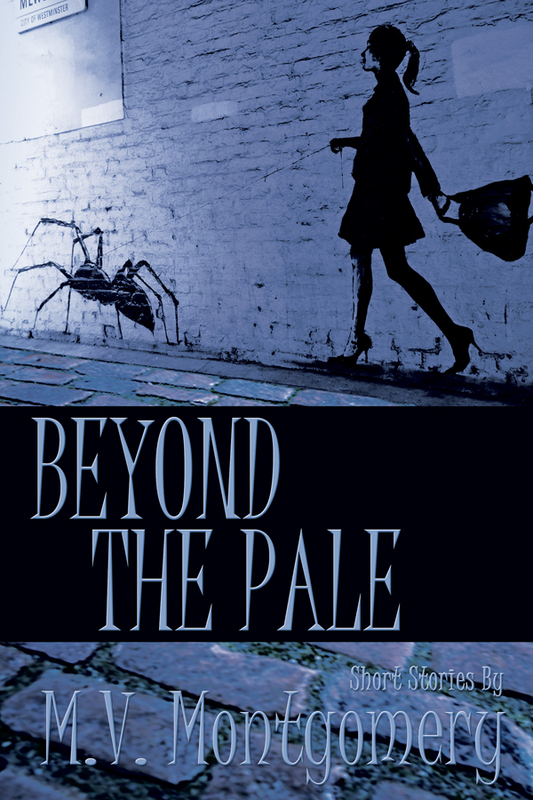 Beyond the Pale is a variety of humorous tales of an old haunted Hollywood. You can check out M.V. Montgomery’s first collection, What We Did With Old Moons, available now at all major retailers in print and eBook. 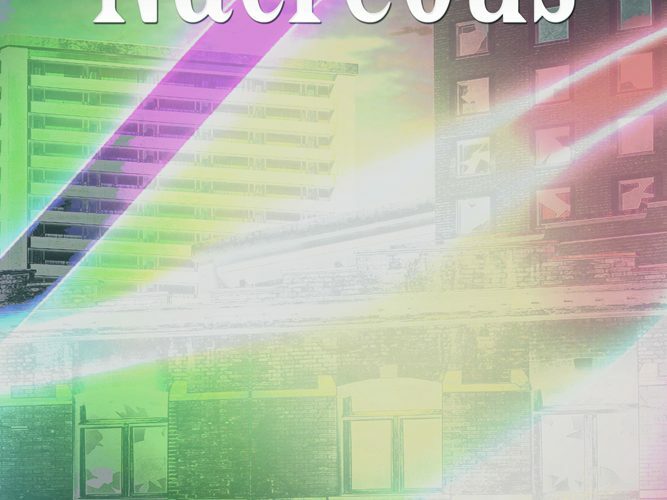 Available now on Amazon and soon to hit all major retailers. 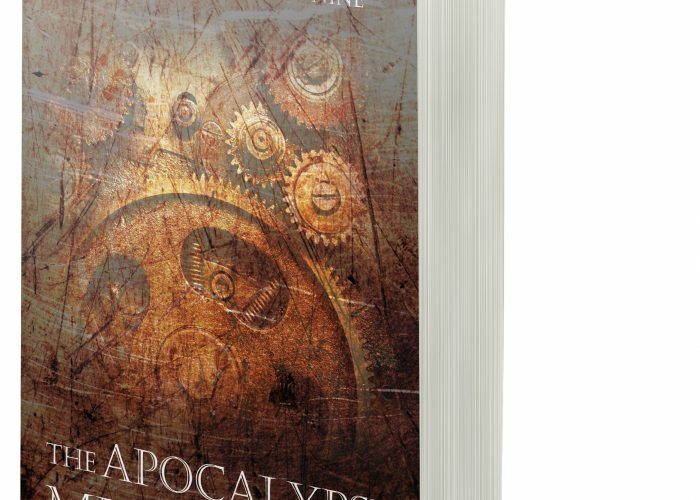 Suspense fills the pages as an ancient prophecy and a death machine threaten our survival. The entire YA Harmony Run Series, by Sarah Elle Emm, is now on sale at Amazon. Often controversial, The Twenty-Nine deals with secession and the division of political powers. Not an easy topic for many people to swallow.